The International Elephant Foundation (IEF) is now accepting proposals for 2018 Elephant Conservation and Research Funding Support. AFRICAN ELEPHANT Conservation Funding Support. ASIAN ELEPHANT Conservation Funding Support. Reducing habitat fragmentation and loss. 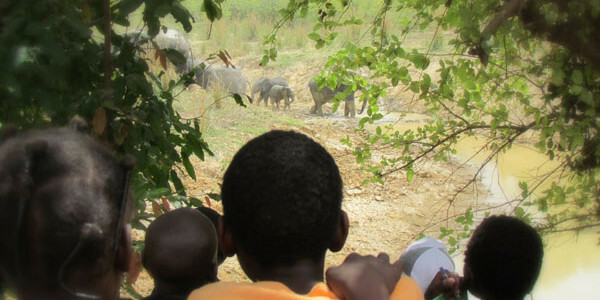 Elephants in Human Care Conservation and Research Funding Support. Proposals must be received at the IEF office by 11:59 pm CST on 11 August 2017.